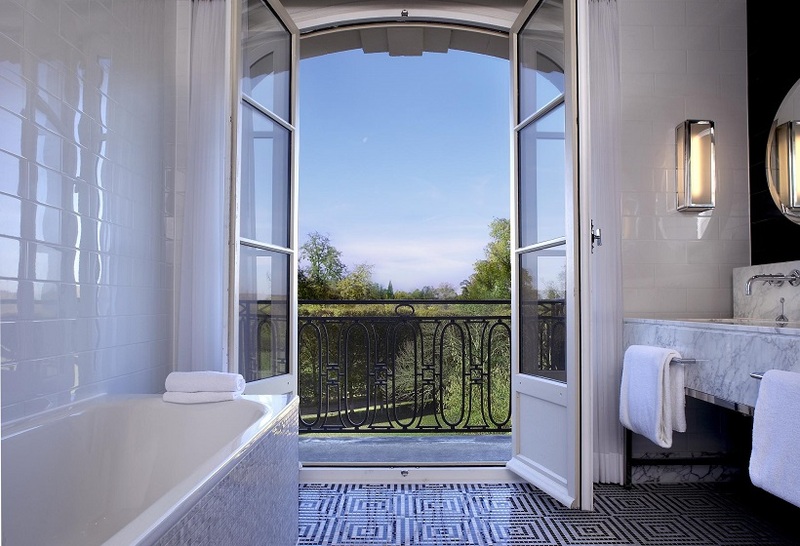 Celebrate spring in a unique setting and spend an unforgettable stay celebrating Easter in Versailles. 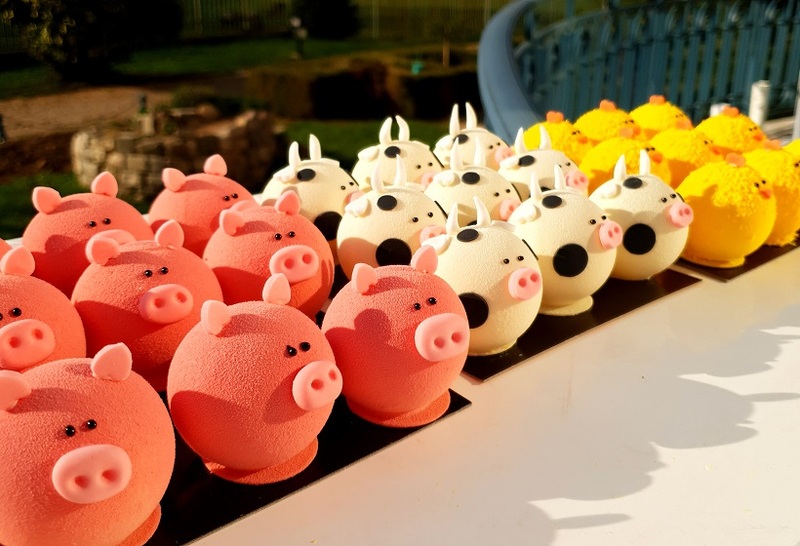 Discover all our festive offers and join us to celebrate Easter! Our Executive Chef Frédéric Larquemin and his team will take you on an unforgettable culinary journey with family and friends. Our Pastry Chef Eddie Benghanem will open for you the doors of seasonal sweetness. His creations will sublimate taste buds and sight. Your children will enjoy the enchanting surroundings of the Waldorf Astoria Trianon Palace to discover our park on a shetland and half-pony ride. An egg hunt will also be organized during the two days. 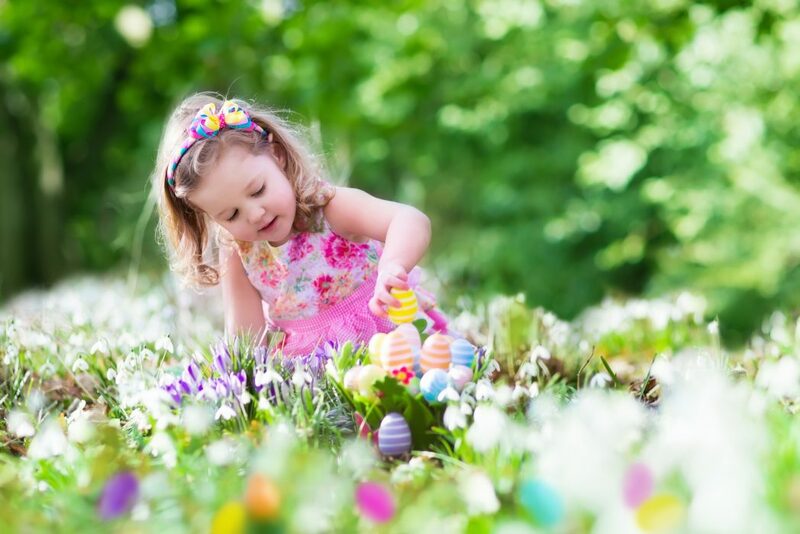 For the delight of younger and older, our famed egg hunt is back in our garden for the Easter weekend. When 3 false eggs are found, children can get a box of chocolates. The egg hunt will start at 3pm on Sunday, April 21st and Monday, April 22nd. Your children will enjoy a creative workshop from 1pm to 3pm on Sunday, April 21st and Monday, and a shetland and poney ride on Sunday, April 21st and Monday, April 22nd, from 1pm to 5pm, from €5 per ride. In 2019, the little chocolate family of the hamlet of Trianon is growing! The cow and the goat join the rabbit, the donkey, the fox, the horse and the sheep to delight gourmets and gourmands, young and old. 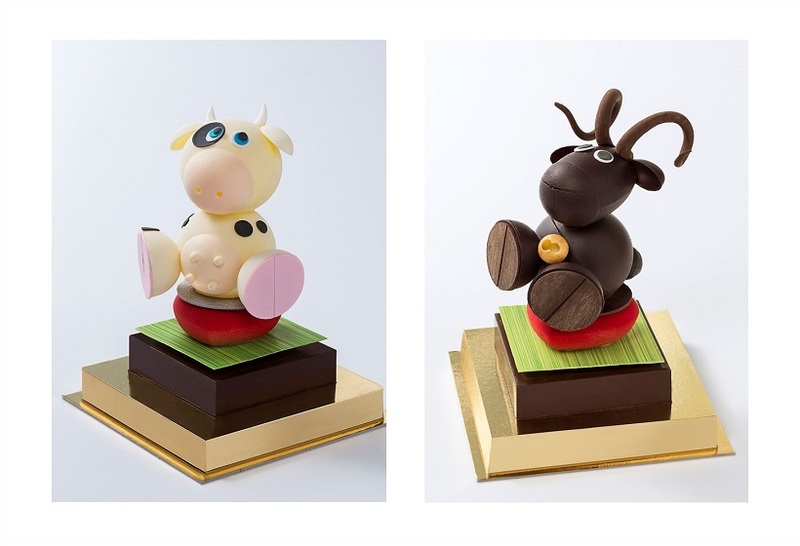 The chocolate creations of the talented pastry chef of the Waldorf Astoria Versailles Trianon Palace, Eddie Benghanem, will be available in April. For sunny days, luxuriate in the green lawns of Versailles accompanied by our picnic basket. 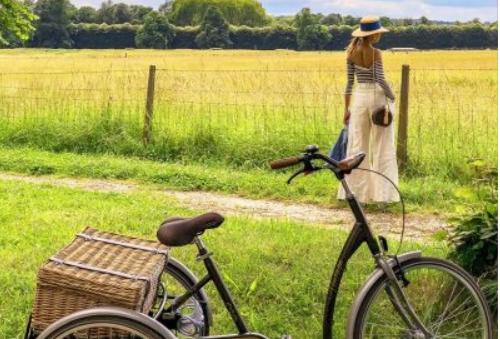 Cycling, picnic country or simple lunch in the grass, we have the formula you need. Reservations and information from our concierge service at 01 30 84 50 01 or by email. Chic picnic – Order 24 hours in advance, reserved for hotel guests.